Every time I plan a budget, I remember Thomas Jefferson’s quote: “Never spend your money before you have it”. Who wouldn’t want to sit at home, drink a cold lemonade or old whiskey (to each his own) and make some money? Sure. There are lots of options (some legal and some not), but an option that has become more common recently in the eCommerce space is starting a drop shipping business. In other words, drop shipping allows you to sell a product before you buy it from a supplier. 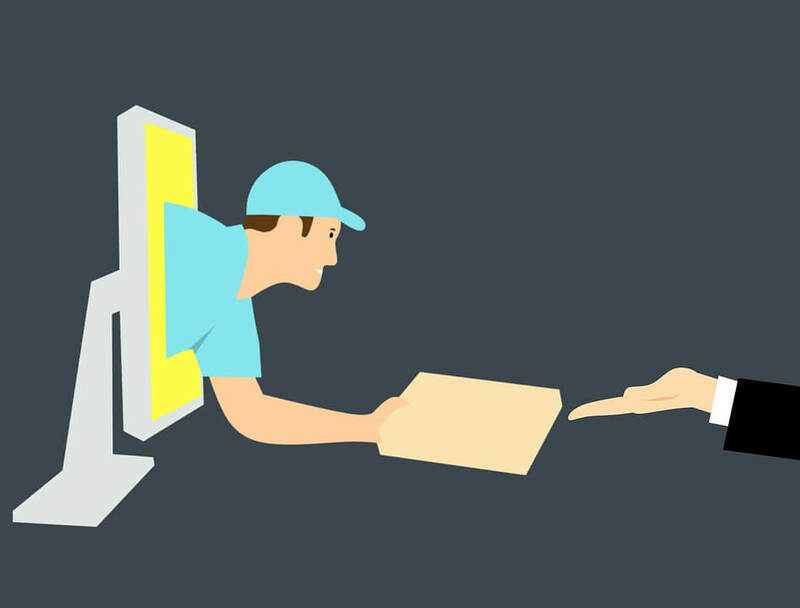 After the product is sold to a customer, you purchase the item from a third party seller or manufacturer and ask him to ship the product directly to your customer. In the case that you sold this product at a higher price than you bought it for, you just earned some cash. So, should dropshipping play a significant role in your next career? Unfortunately, there is no unequivocal answer to this question. In this post, I will share with you some pros and cons of drop shipping, and in the end, you will need to make the right call for your business. Lack of inventory. This is the most obvious and greatest advantage of dropshipping. While other online sellers struggle with financing the goods, you can sell almost all your inventory with no upfront costs. No logistics. As a business owner, you always have distractions and bureaucratic matters to manage. As a drop shipper, you can benefit from no longer needing to oversee the logistical burdens of handling inventory. Low cost of entry. Given the above, even if you have no experience in the field, the risk of setting a dropshipping operation is significantly smaller than the risk of purchasing inventory and building warehouses. The number of products. Because of the relatively low risks, your online store can be both large and contain many products. Testing new products before purchasing. Some sellers combine dropshipping and purchasing the products themselves. First, they sell them as dropshippers with significantly lower profits. Then, once they understand the market for that product, they start looking for suppliers. Products with history. Most products have sales histories. To check the level of demand, price, and expected expenses you incur in the sales process of a certain product, you can use different tools to obtain this relevant information. You put your trust in someone else. Sometimes, you simply don’t have a relationship. Maybe they won’t ship the product or maybe they will ship it only next week. Are you sure they sell the original product and it is in good condition? You must understand that unprofessional suppliers may damage your reputation and may even cause your business to close. Persona non grata. Some marketplaces dislike dropshippers as they believe they flood their search feeds. Low cost of entry. I’m aware that I classified the low-cost entry as a positive; however, it also has a distinct disadvantage. As it was easy for you to get into the business, it would be effortless for your competitor to enter as well. You could find yourself competing with many dropshippers and therefore, should differentiate yourself from the rest. One way to do this is through efficient market research. You will know more about the product you sell like where it is sold, what is the most profitable market and what are the expected expenses related to selling this product in different markets. In conclusion, it seems as though in any business dropshipping has its advantages and disadvantages. So, to make the ideal decision, you must ask yourself a few questions. The first question you should ask yourself is, do I want to enter the eCommerce market? In addition, if you don’t have a retail background, you are risk averse, or if you prefer not to make big investments today, a dropshipping business might be your best choice. If you decide to start a drop shipping business, we highly recommend that you use a 3rd-party software that will help you manage everything. For example, you can check out DSM Tool that can help you with listing your drop shipping items on eBay, improving titles, tracking sales and profits, and many other helpful features.